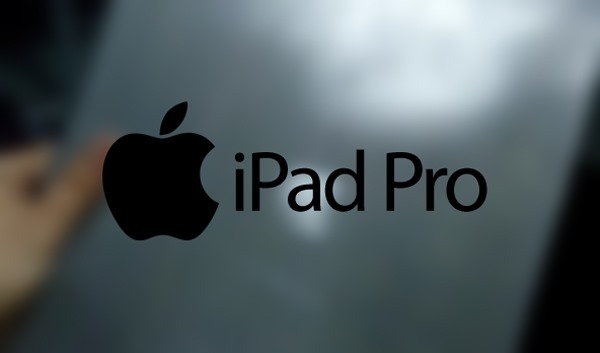 We’ve been hearing for quite a while that Apple is working on a larger and more versatile iPad, and as such, the device is unofficially dubbed as the “iPad Pro“. The hardware specs remain sketchy at best for this new tablet, but according to a new report this all-new iPad from the Cupertino camp will be featuring a 12.9-inch display along with an NFC chip, Bluetooth stylus, Force Touch display and more. The iPad Pro’s display size has been debated to fall between the 12.3 and 12.9-inch mark, but according to AppleInsider’s source, the choice of size for the panel will be at 12.9-inches. If the report is anything to go by, the iPad Pro will be getting plenty of features that are entirely new to the iPad lineup; NFC, Bluetooth stylus, Force Touch and USB-C. The NFC chip move is an interesting one indeed, since it’s unlikely that the device will support tap-to-pay Apple Pay functionality, the existence of an NFC chip within the tablet would allow business owners to set it up as a mobile payment receiving terminal for Apple Pay. As for the new Bluetooth stylus, the report suggests that it could well be pressure sensitive and coupled with the new touch-screen that is said to have improved touch latency, the user experience will be unlike any tablet before it. Unsurprisingly, the new tablet will purportedly be powered by a new next-gen A series processor, which will be interesting given that the iPad Air 2 is already running an A8X chip. 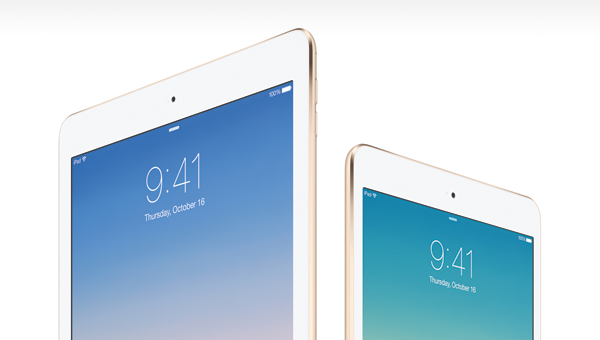 There is still no word on when the tablet would hit the market, though Apple does refresh its iPad lineup in October.